Suit Up Ministries - DADs...Are You On the Fast Track? 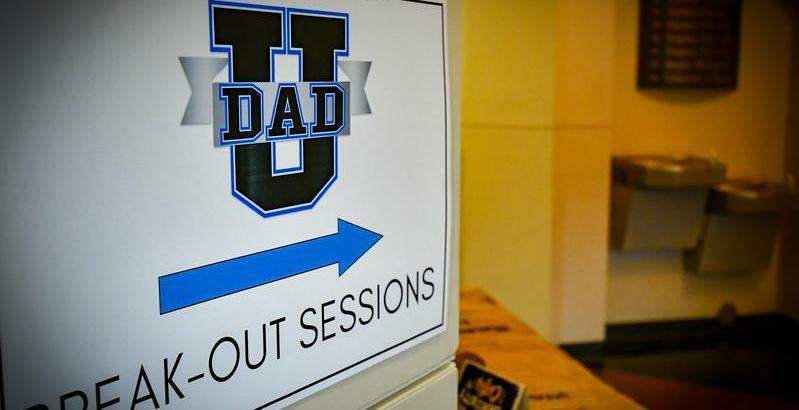 DADs...Are You On the Fast Track? obsession NASCAR and our life in general. don’t run out of gas…we NEED to listen to the advice of our "crew chief"
and make a pit stop! and allow God to be the real driver of our lives! "plans for your welfare, not for disaster, to give you a future and a hope. In all circumstances our God, our Heavenly Father knows best! Where in your life do you need a pit stop to receive God’s plan for your race?